Looking for an all-natural way to increase your energy levels and fight fatigue? With the help of Dr Tieraona Low Dog and Dr Oz’s go-to tester Rhenotha, Dr Oz revealed the one part of the holistic jump start plan you likely need more than anything: magnesium. 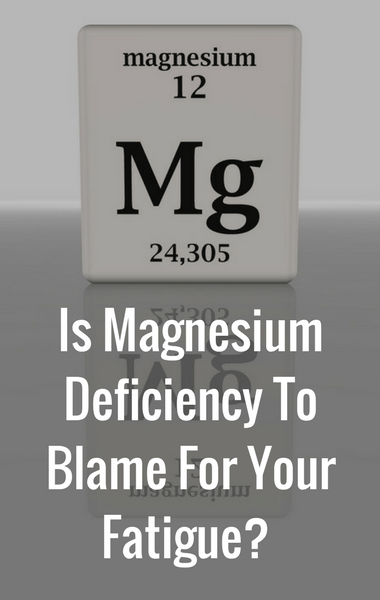 According to Dr Low, government surveys show that approximately 50% of Americans don’t get the daily value of magnesium that we need. Dr Oz: Are You Magnesium Deficient?